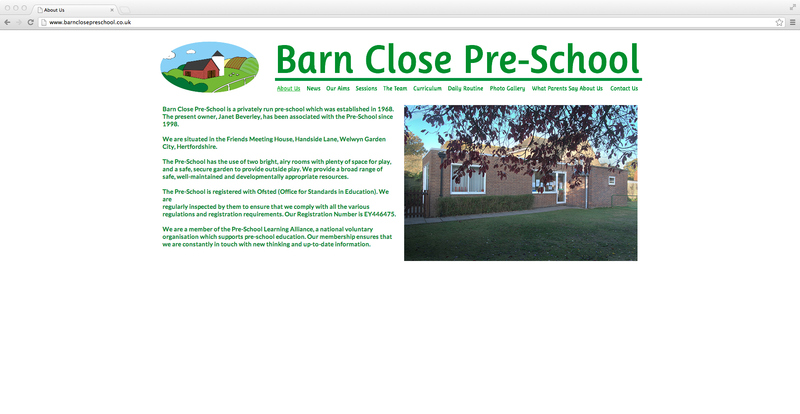 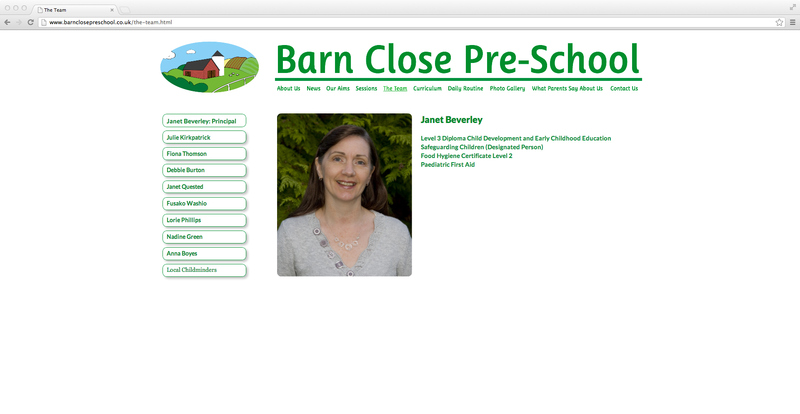 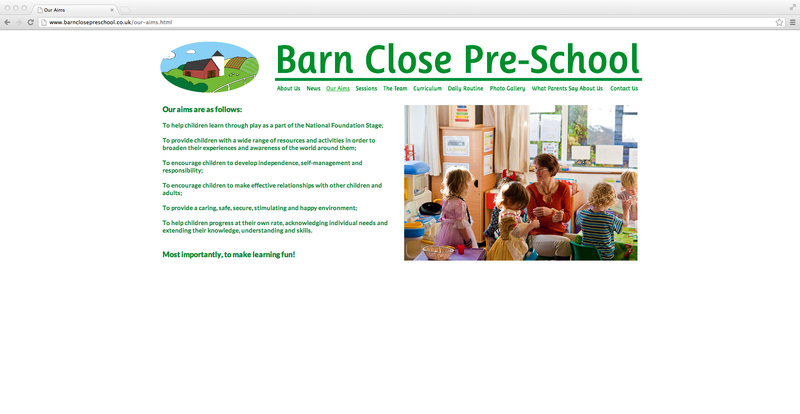 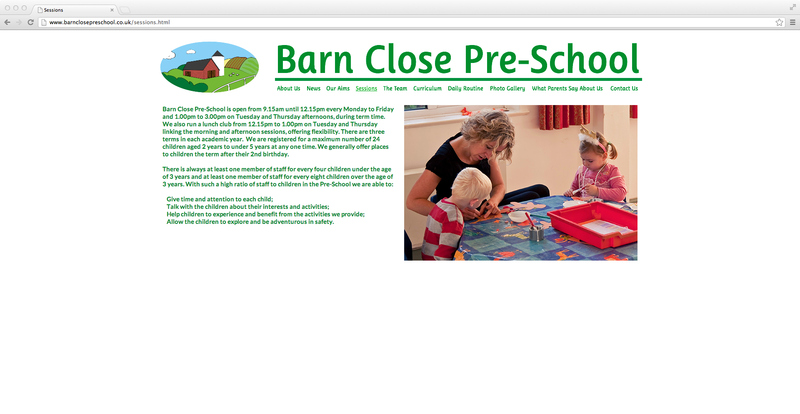 I was tasked with redesigning the logo for Barn Close Pre-School, with the requirements that it kept particular local references within it, and that it was child friendly. 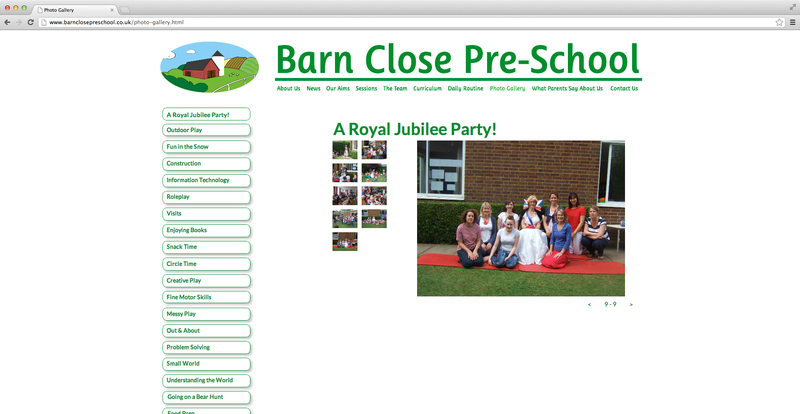 The website was to continue this theme as well. 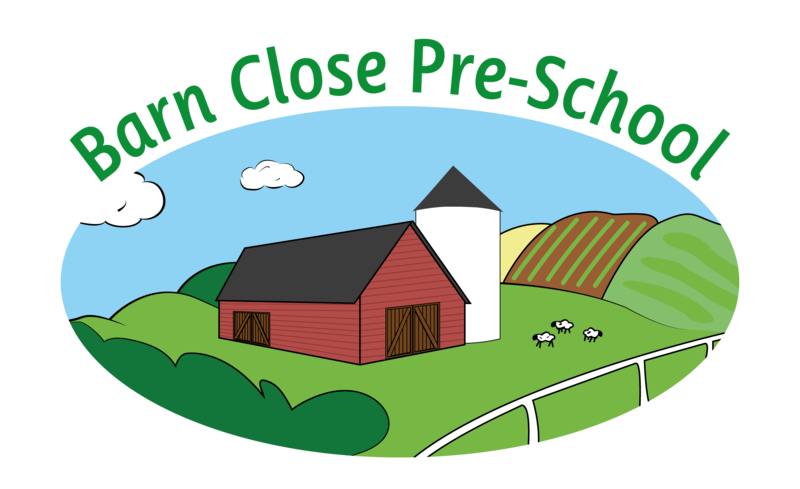 I was tasked with redesigning the logo for Barn Close Pre-School, with the requirements that it kept particular local references within it, and that it was child friendly. 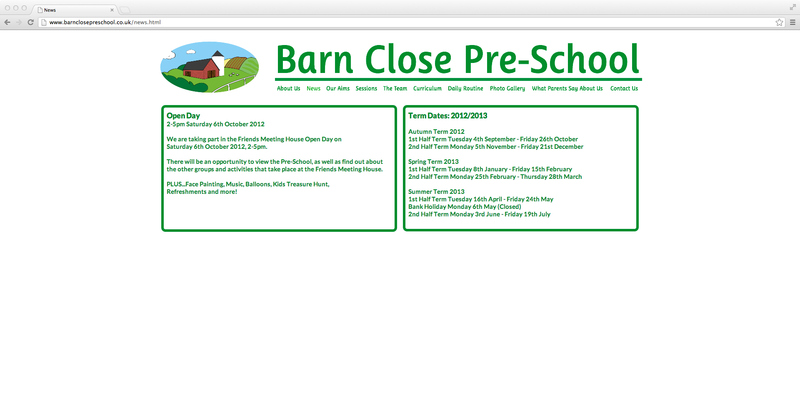 The website was to continue this theme as well.